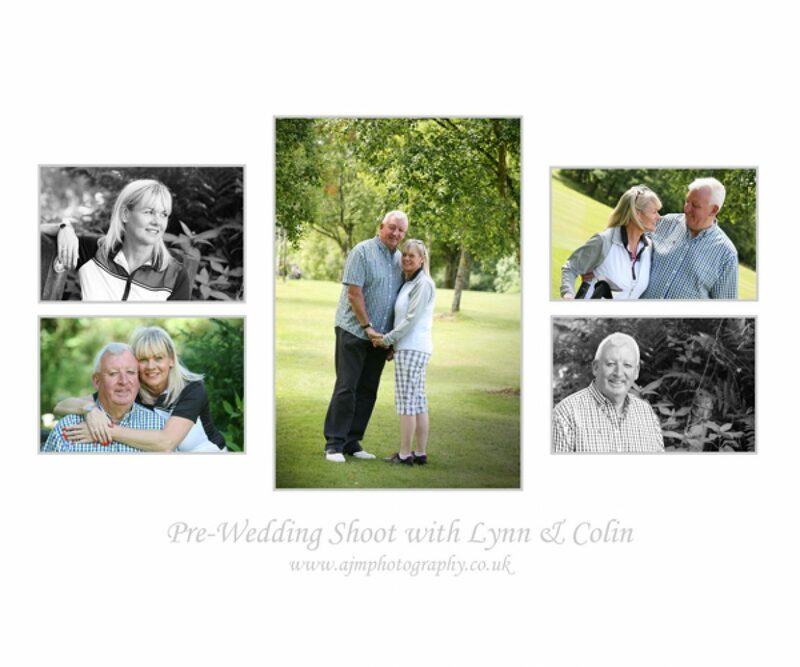 Lynn and Colin being keen golfers decided to have their pre wedding shoot at Greenmount Golf Club. We had a stunning blue sky day and the course looked stunning ( even for one who is not the slightest bit interested in golf!!). They were both a little nervous but looked so relaxed on the shots when we got going. As I am behind with my uploading I can say now I look forward to photographing their wedding this coming Saturday!! !